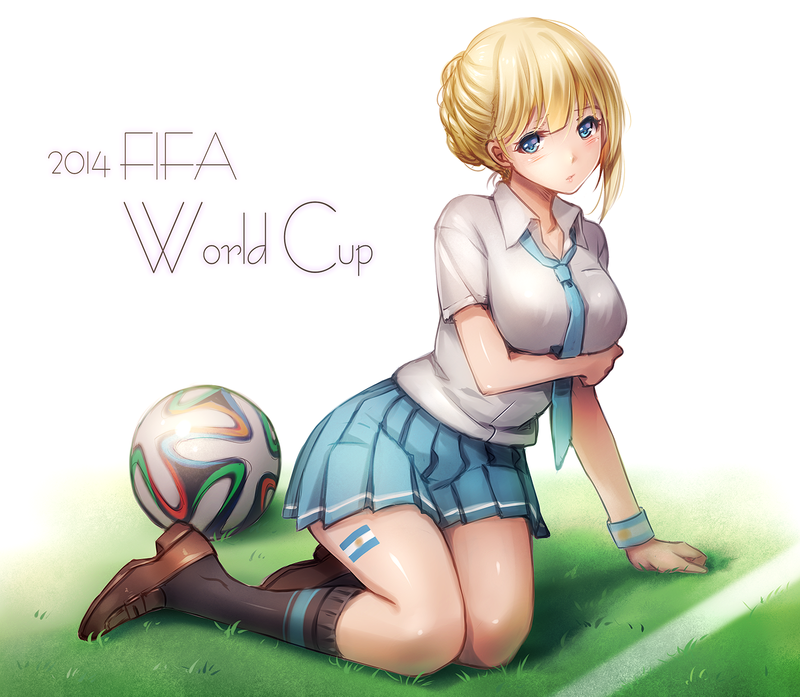 Yes, I know FIFA World Cup is already over. 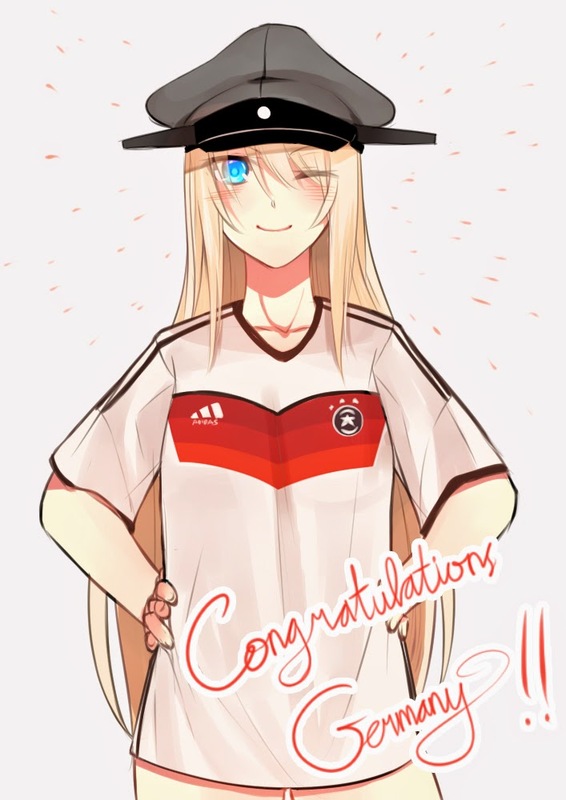 Congratulations to Germany for winning the cup. 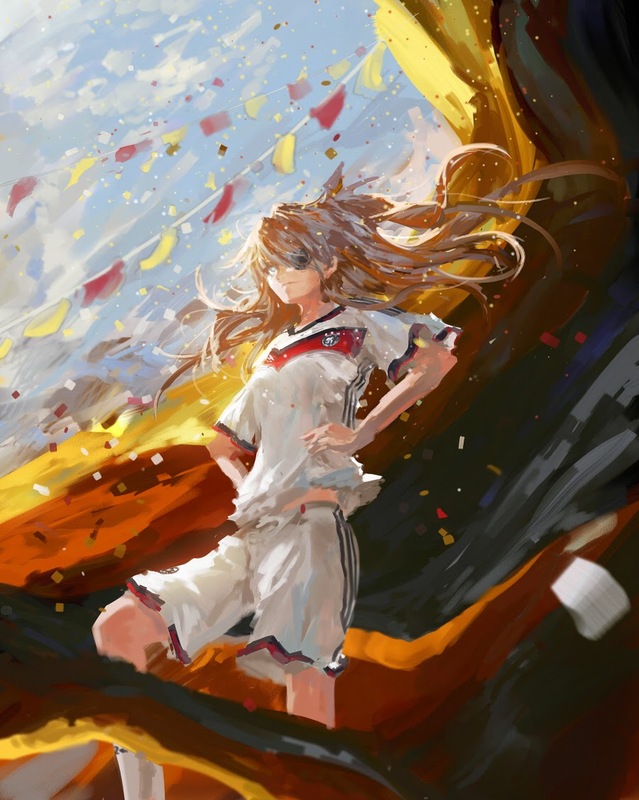 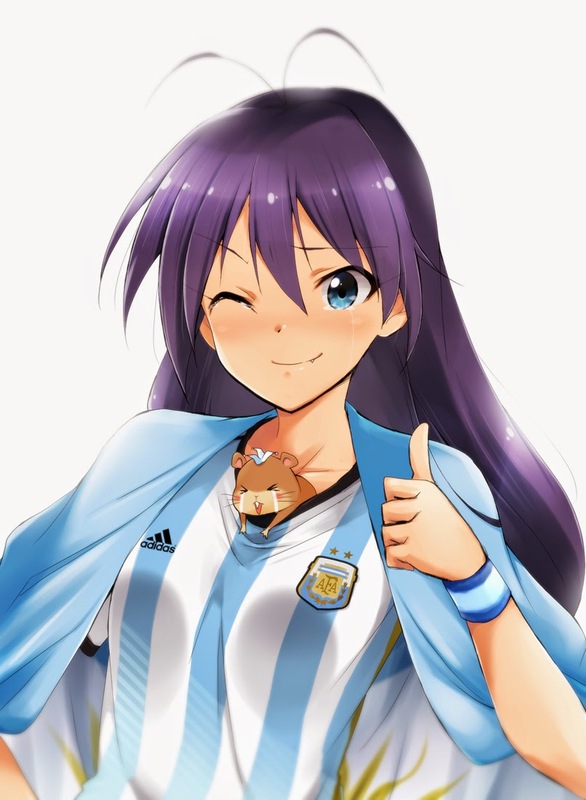 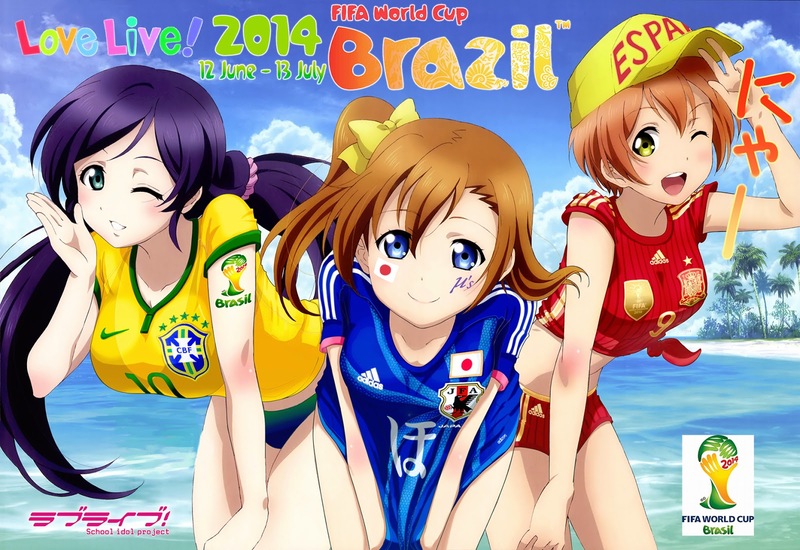 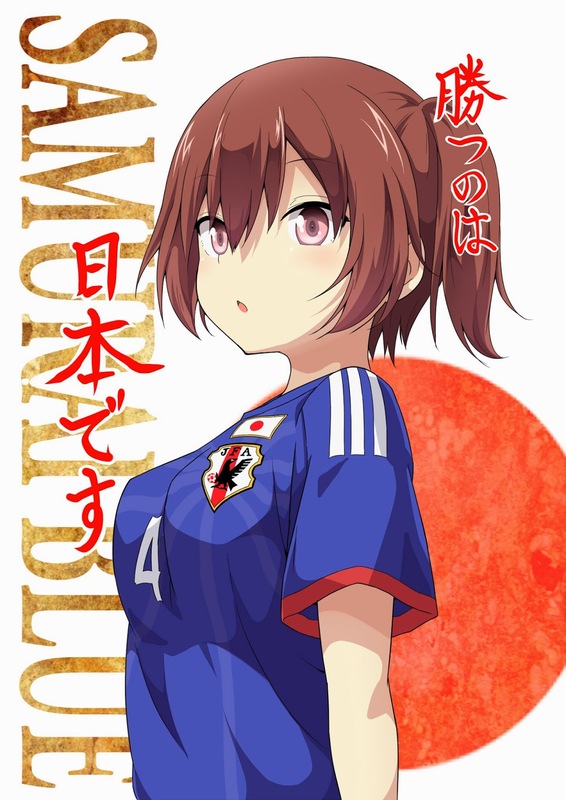 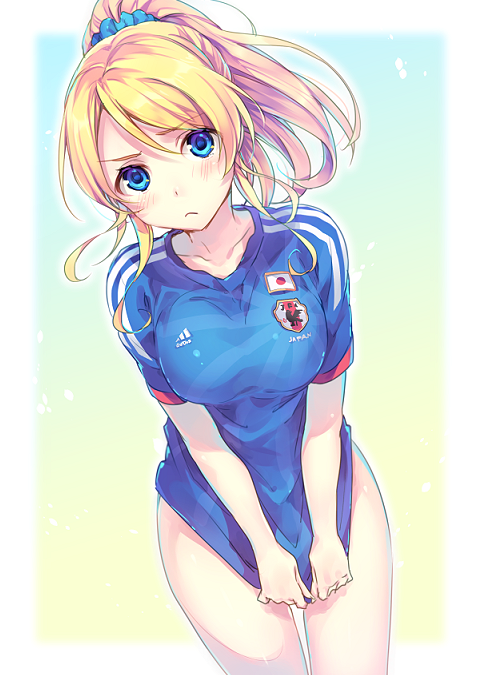 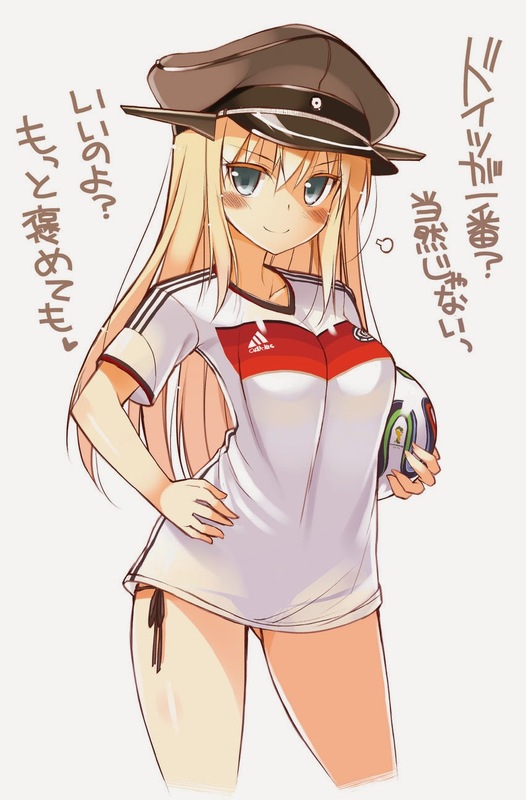 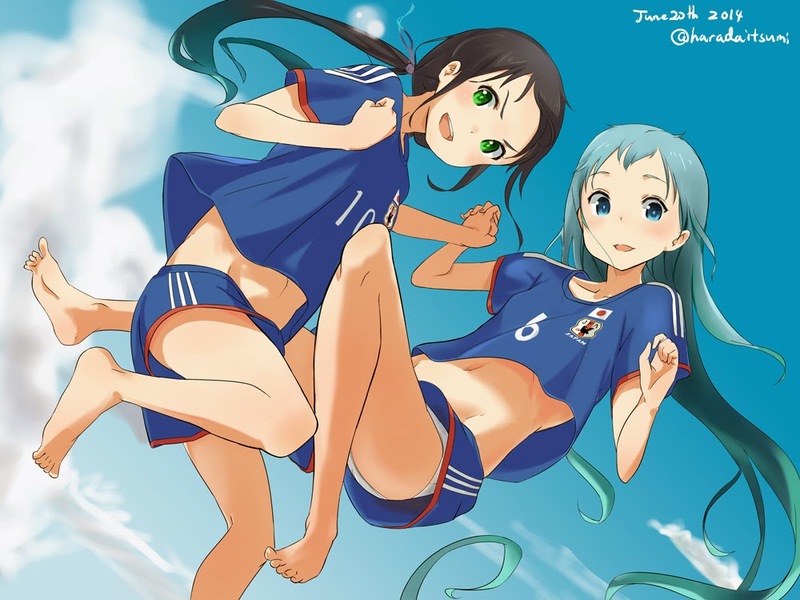 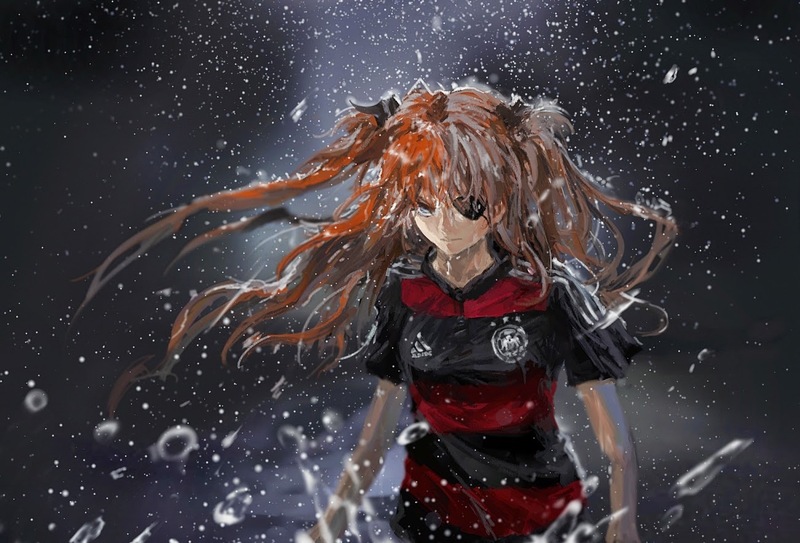 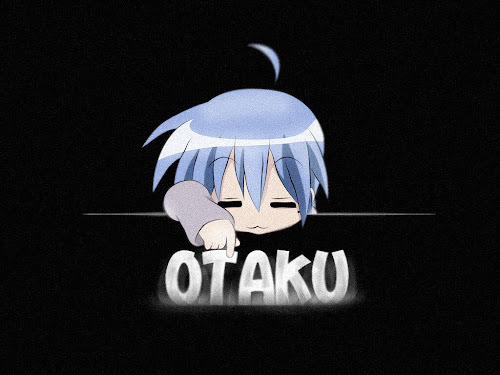 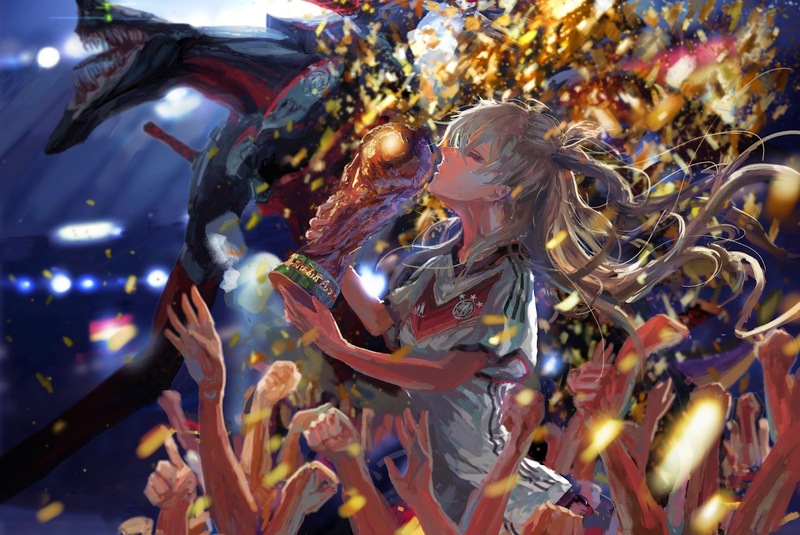 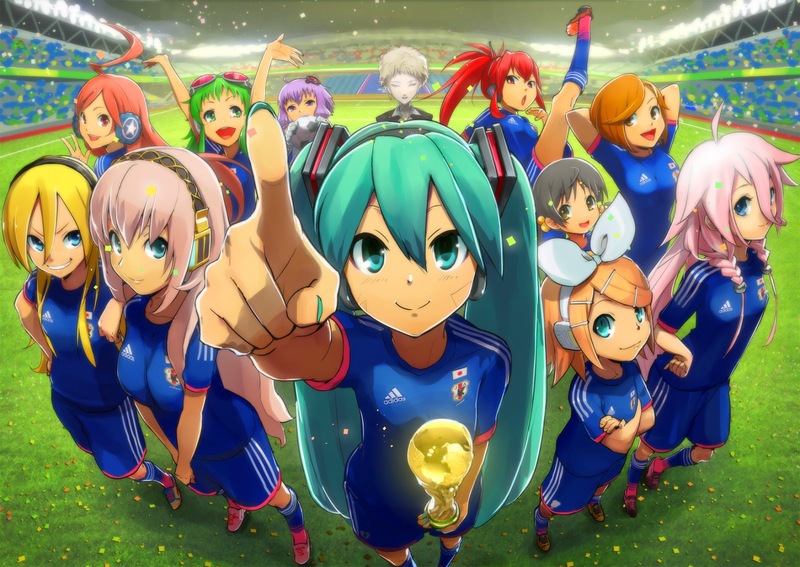 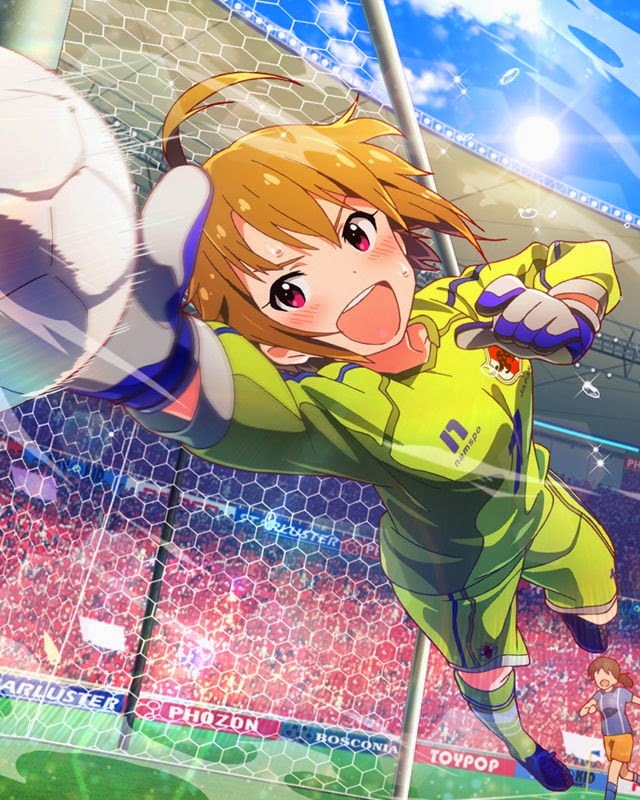 Still, some good world cup anime gallery is always a plus, right? 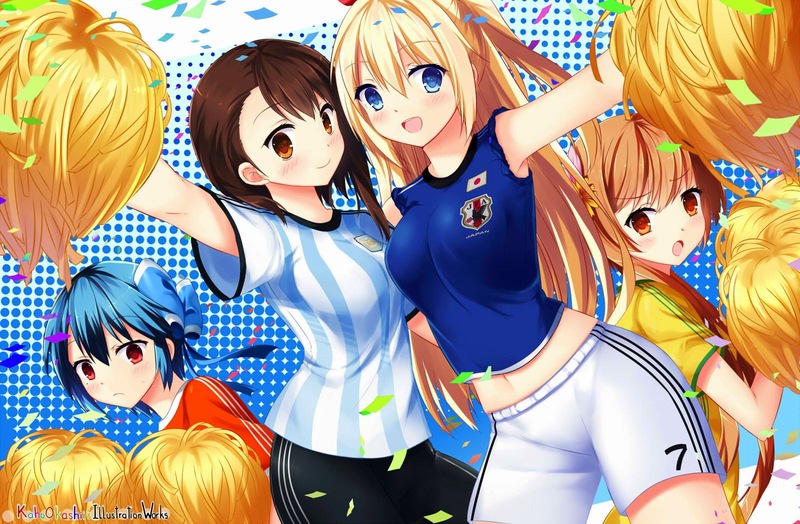 Tell us what type of pictures you want next!